EXCLUSIVE TO WIGGLE! 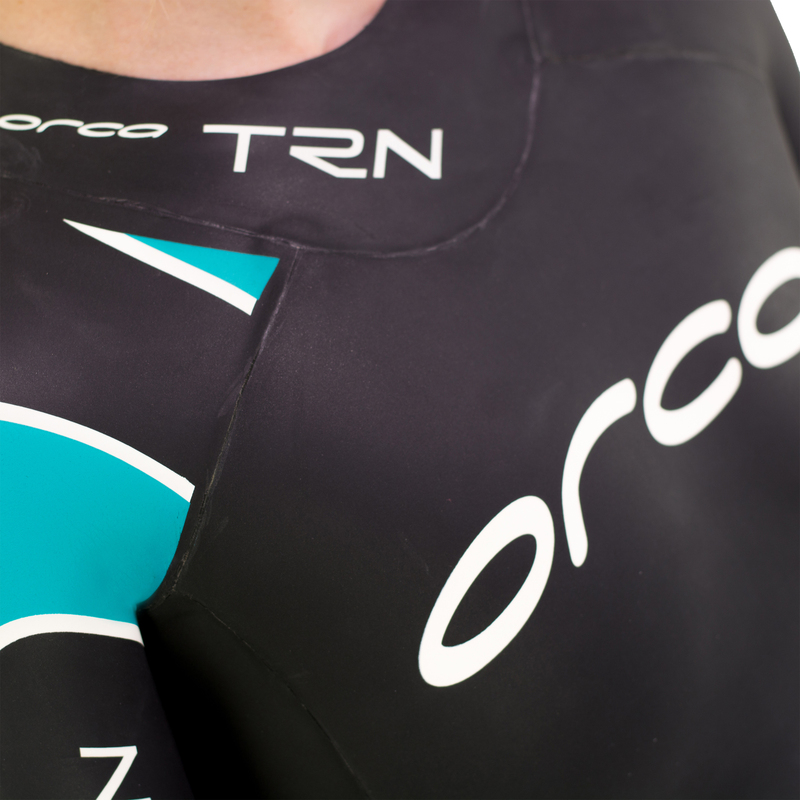 The TRN Thermo sets a new standard for Orca and the industry in the entry level triathlon and open water swim wetsuit range. Increased buoyancy through 4mm smoothskin neoprene over the hips and bottom, helps to optimum the body position in the water. Need help finding the best size for you? Click here for Orca's Sizing tool. To help slip on the wetsuit more easily, and protect you from skin irritation we recommend using Bodyglide Quick and in-expensive. Constructed of 2-4mm neoprene for optimum power, correct body positioning and buoyancy in the water. 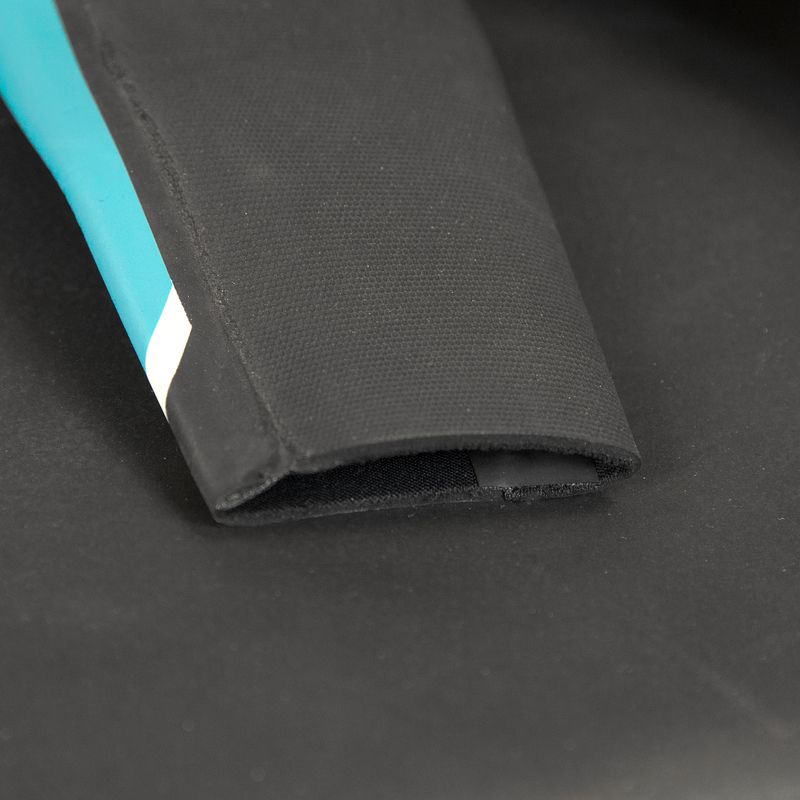 The 4mm smoothskin neoprene over the hips and bottom provides exceptional buoyancy by lifting the swimmer out of the water to ensure the correct body position. The TRN has been finished for performance with a durable easy to access YKK zip and cord, speed transition panels to help you save those precious seconds in transition and a SCS coating on the arms and shoulders to help your suit last longer. The Women's TRN Thermo sets a new standard for Orca in the entry level triathlon and open water swim wetsuit range. Designed with all the expertise and experience you would expect from 20 years experience. Orca and Wiggle have worked hard to give you a great value entry level/training wetsuit. 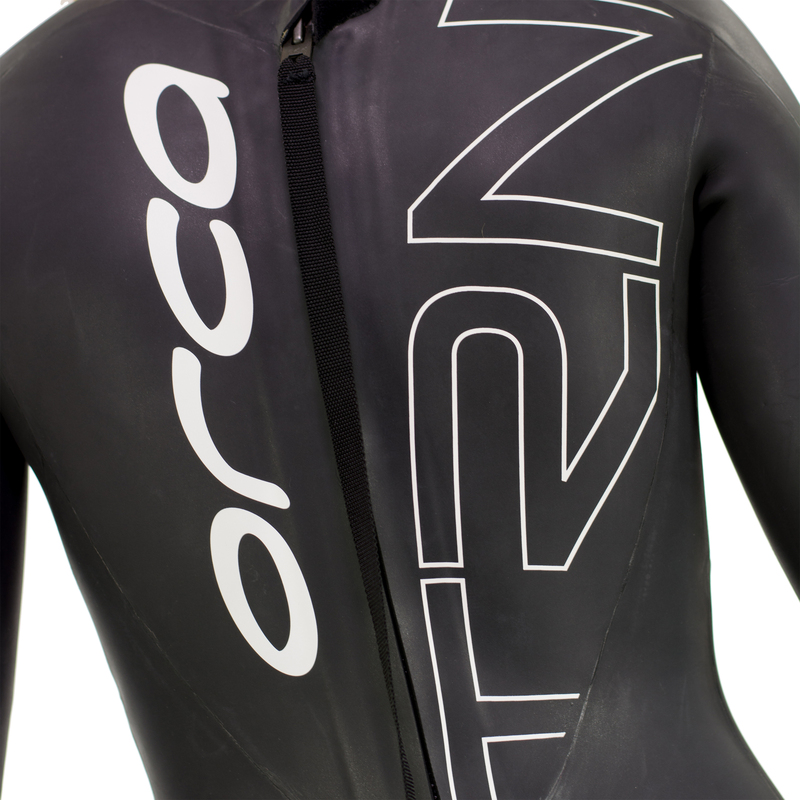 The Orca TRN Thermo triathlon wetsuit offers 2-4mm Smoothskin Yamamoto neoprene for durability and flexibility, hidden seams for speed, and also thermal protection. The suit offers excellent value for those wanting to have a go at the fastest growing multi-sport or have a spare training suit without breaking the bank.